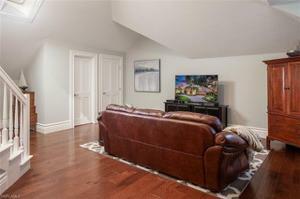 PRICE IMPROVEMENT-Motivated for an offer. 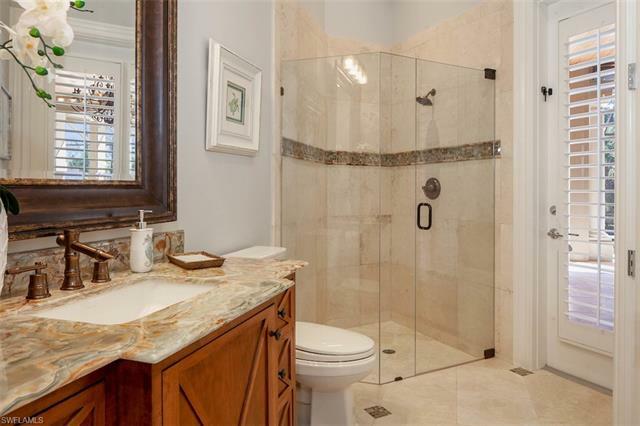 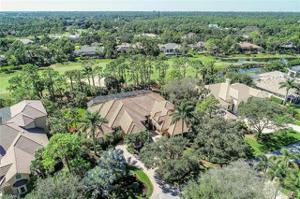 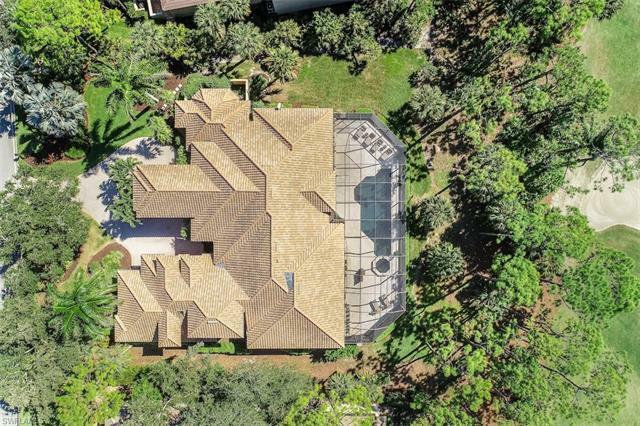 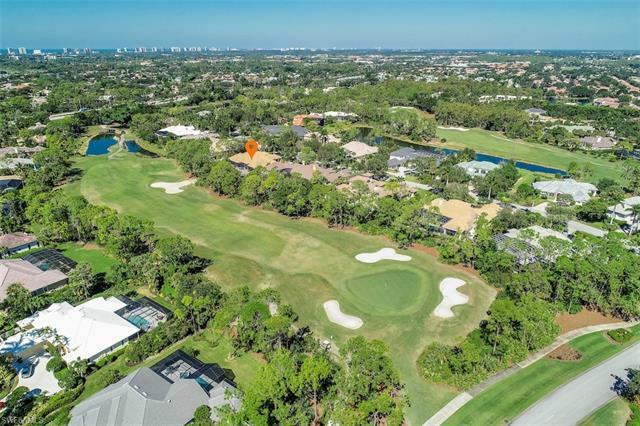 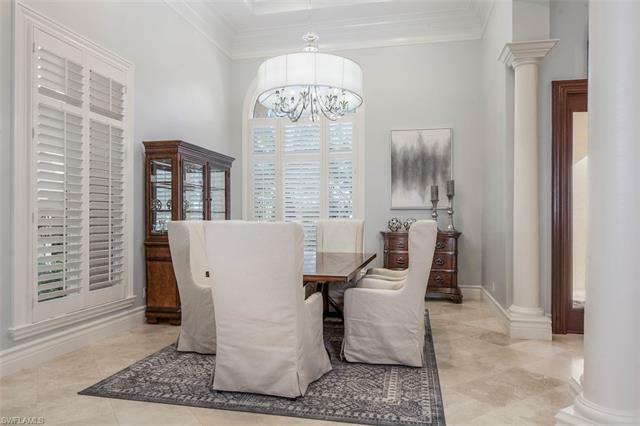 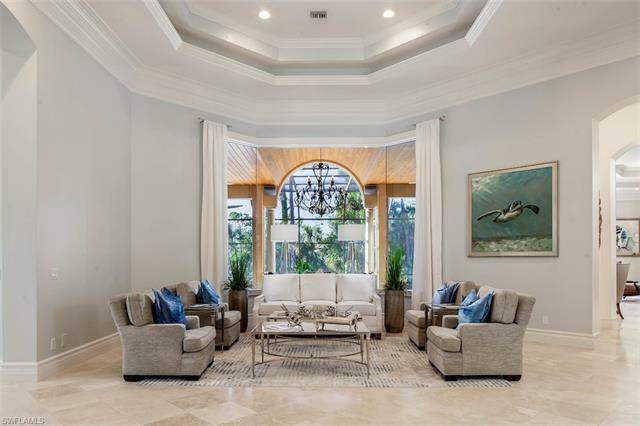 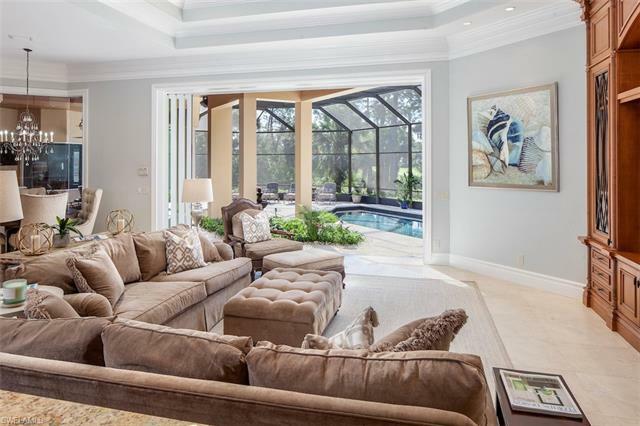 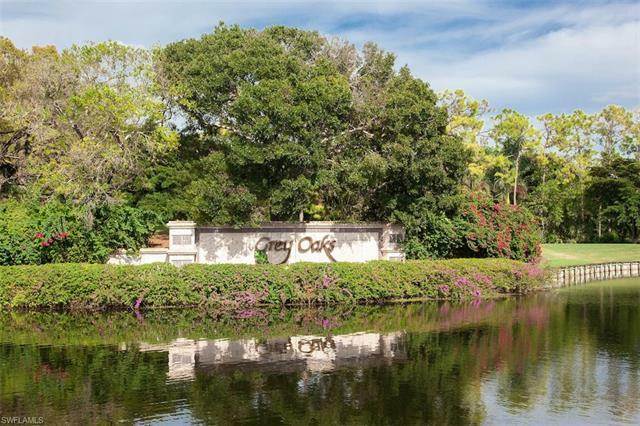 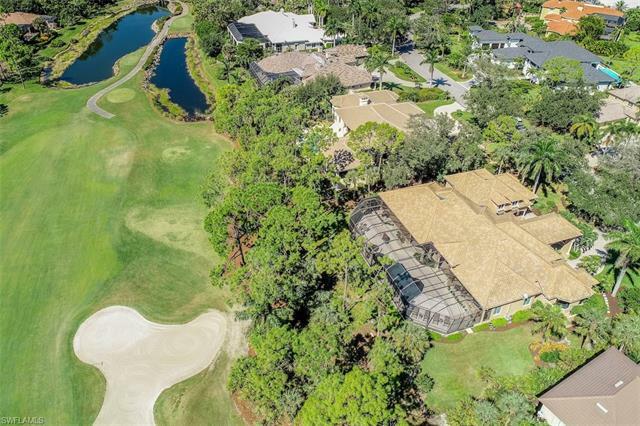 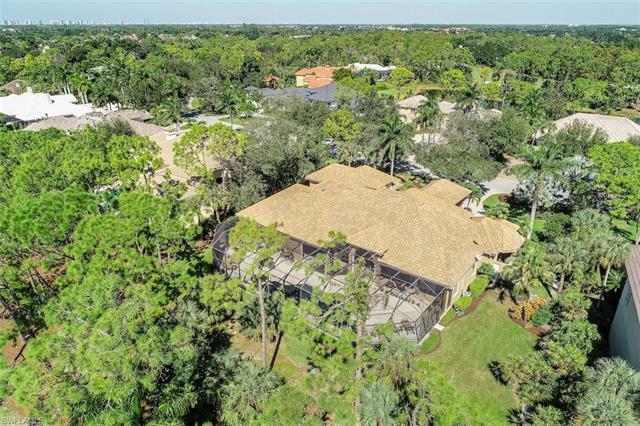 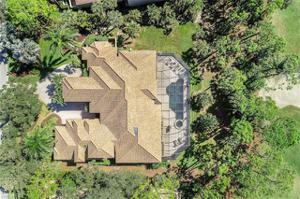 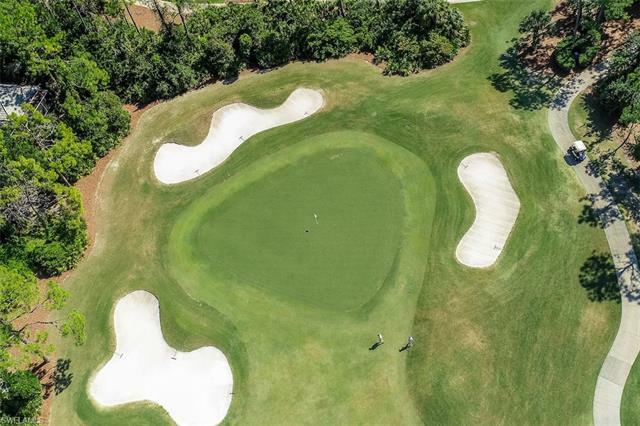 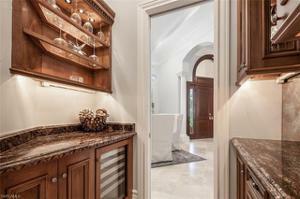 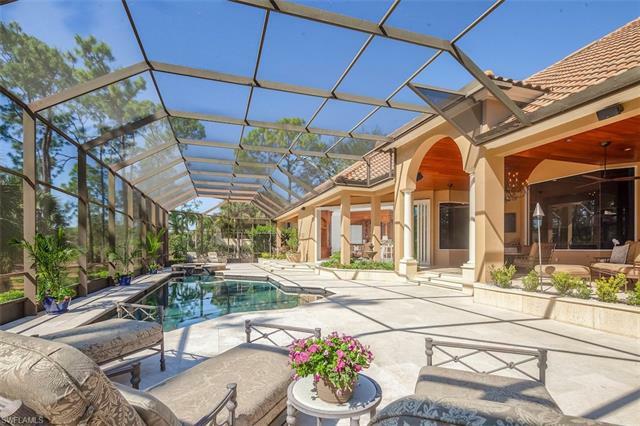 Welcome your guests to this seldom-available southern exposure estate home in the beautiful & esteemed GREY OAKS; one of Naples' most premier gated, golf & tennis country clubs. 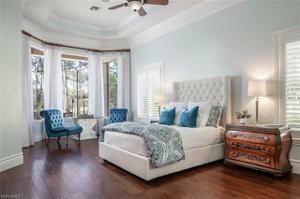 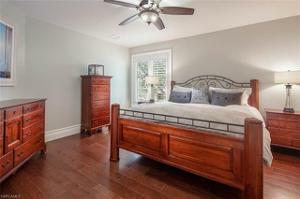 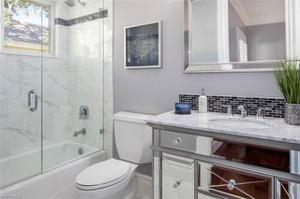 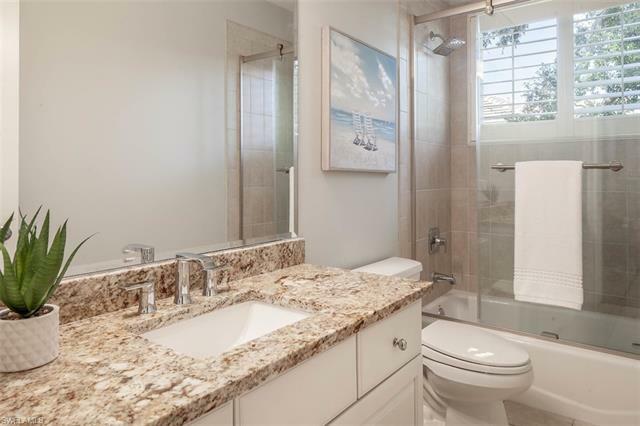 Privacy abounds w/ two 1st-flr master suites. 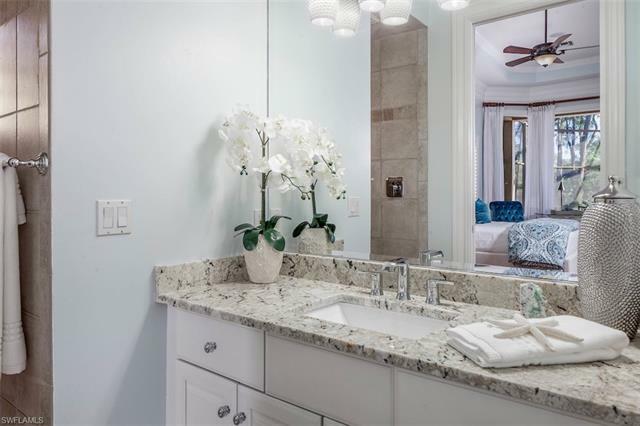 Luxurious 2nd flr guest qtrs w/private living area, ideal for extended stays or multigenerational families. 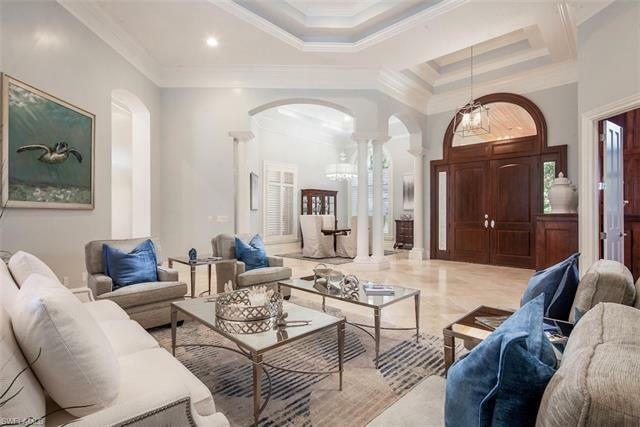 A grand entry, boasting a porte-cochere featuring a Pecky Cypress ceiling, is the perfect prelude to this home's spectacular entertaining features. 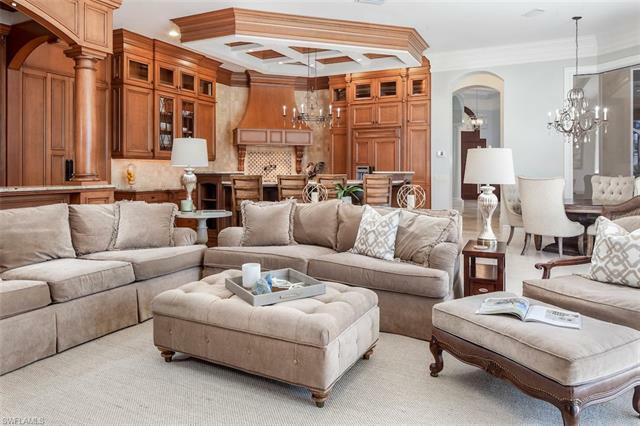 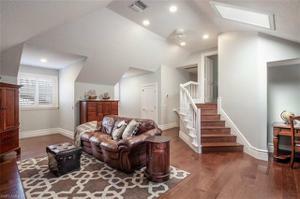 Expansive great-room w/sit-down pub style wet bar. 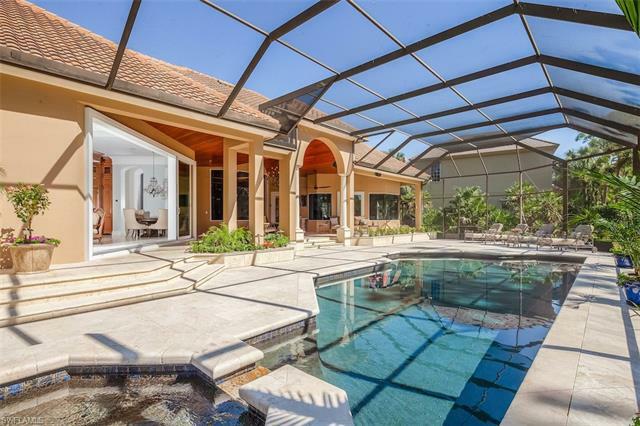 Move outside to the 2000+ sq/ft pool area. 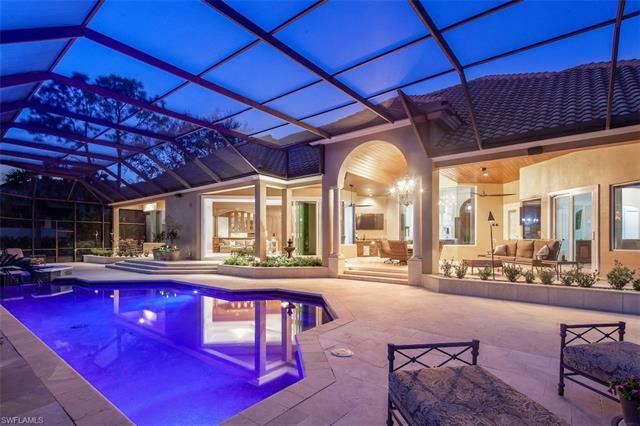 Relax amidst unique dark-bottom pool/lounge area. 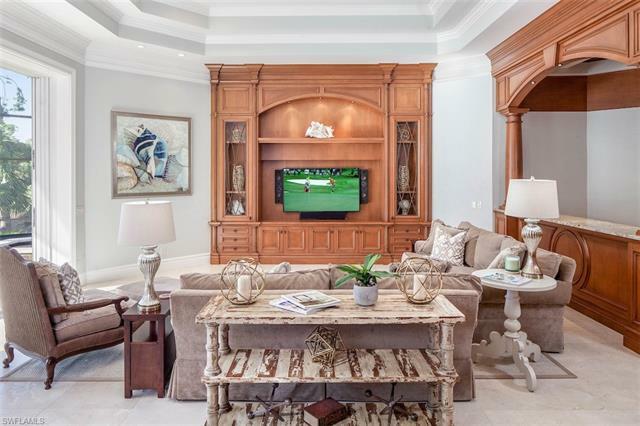 Situated on the 7th fairway of the Pine Course, this home has been recently updated with hand-scraped Hickory hardwood floors, light & bright paint, designer lighting, fixtures and decor. NEW hurricane-rated sliders & NEW lanai screens. Detailed millwork throughout includes distinctive walnut paneling in den, dbl coffered ceilings with rec. 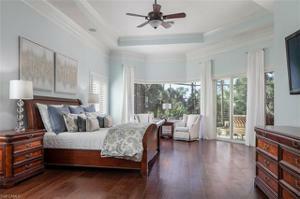 lighting & plantation shutters throughout. 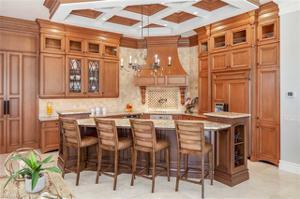 Top of the line appliances/fixtures as well as motorized Hunter Douglas sun shades. 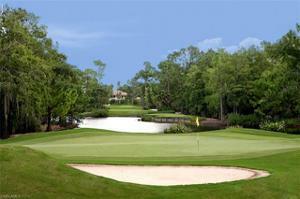 *FULL GOLF MEMBERSHIP AVAILABLE w/the purchase of this home.